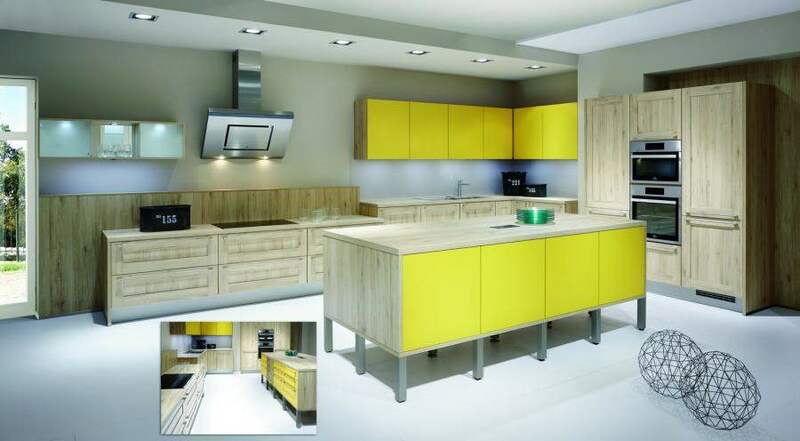 Are you looking for high quality kitchen cabinets in your custom color design scheme? 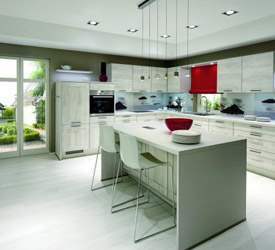 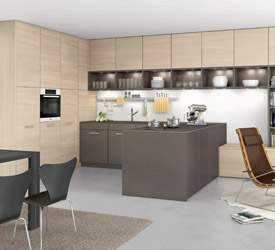 The German Kitchen Center offers Leicht kitchens featuring custom kitchen cabinet colors. 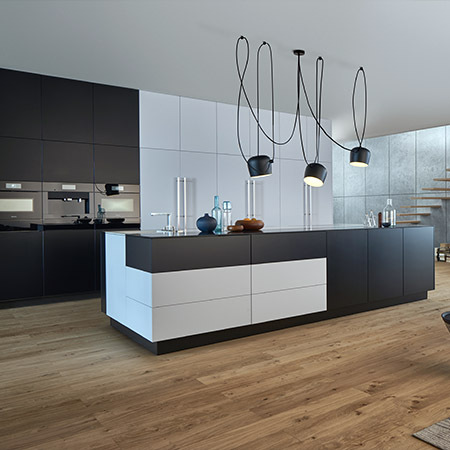 In addition to being able to design your lacquer kitchen cabinets in virtually any conceivable color, Leicht offers back-lacquered glass coloring in the same astonishingly wide array of options. 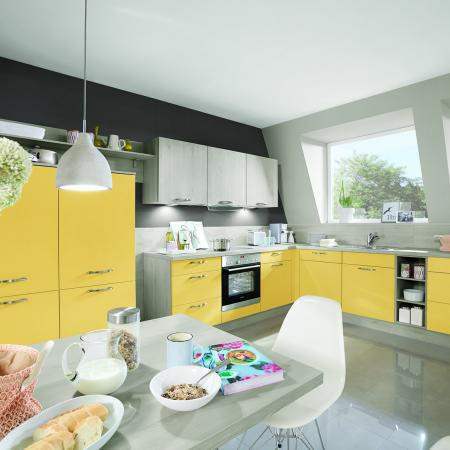 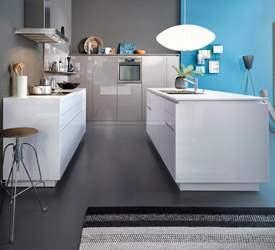 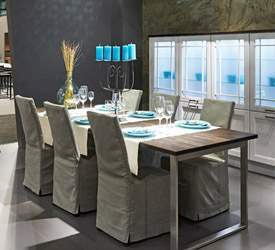 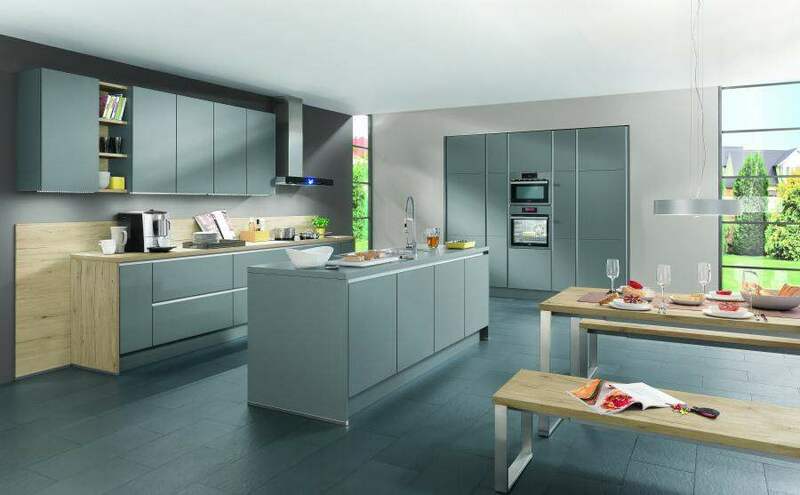 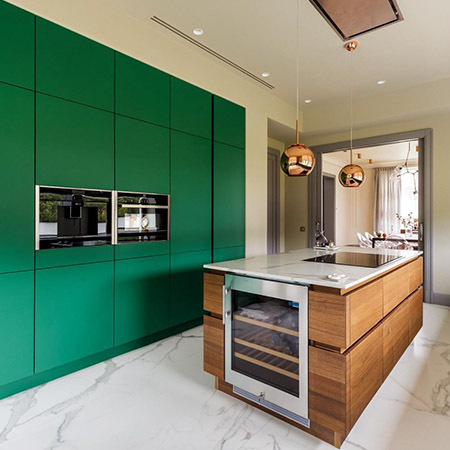 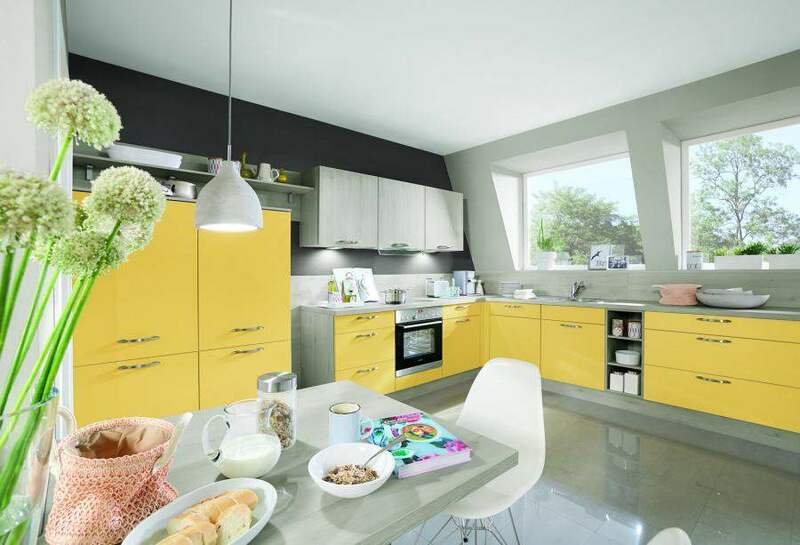 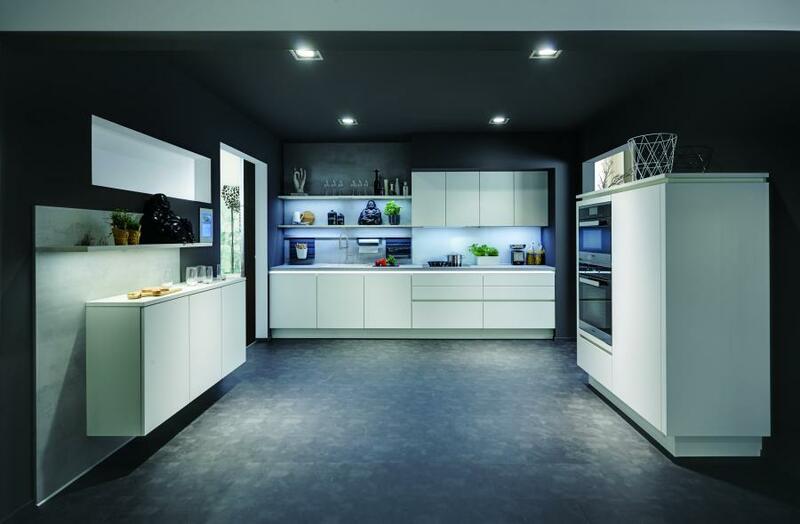 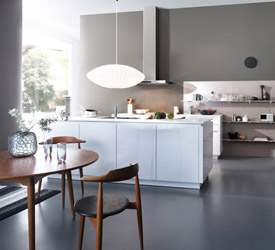 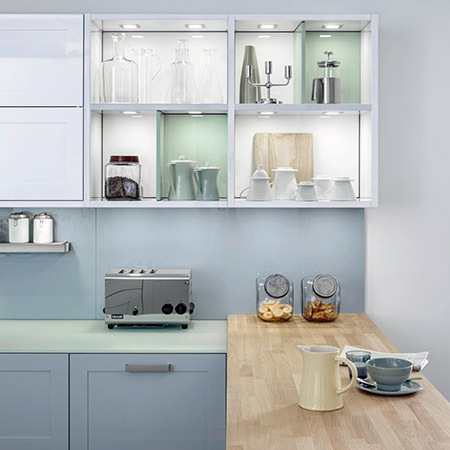 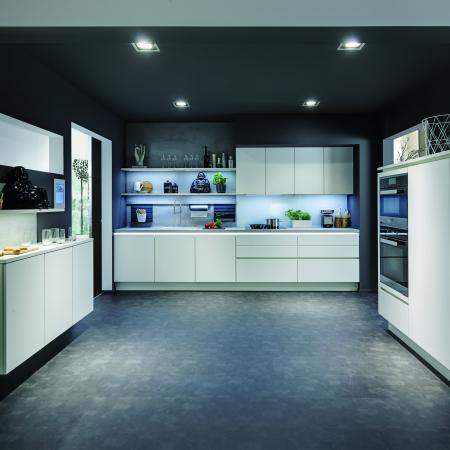 While Leicht’s default price groups each include 8-12 stock kitchen cabinet colors, for a symbolic upcharge of a few hundred Euros, you can order a full kitchen in the color of your choosing. 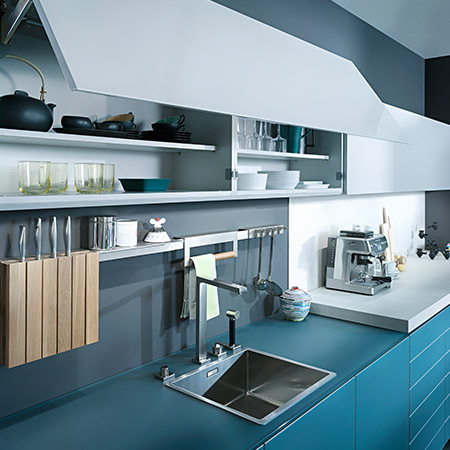 Whether you favor bright yellows, rich reds, deep blues or any other color in the spectrum, Leicht offers custom kitchen cabinet colors that will suit your unique stylistic goals while meeting Leicht’s famously high standards for innovative design and quality construction. 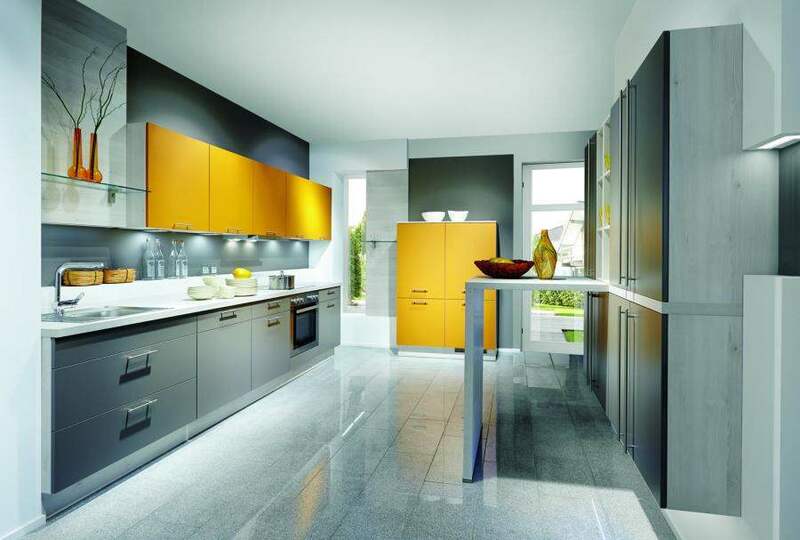 Leicht lacquers come in over 5000 different color options ranging from subdued matt earth tone kitchen cabinets to bright, glossy orange kitchen cabinets. 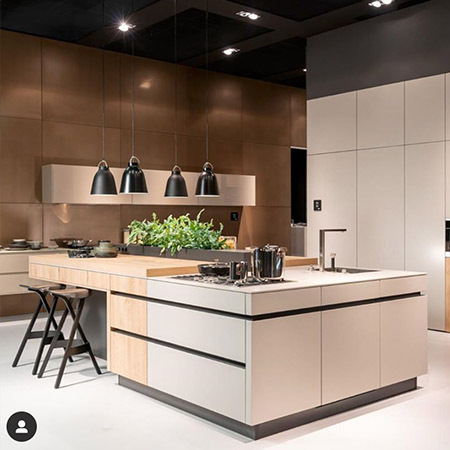 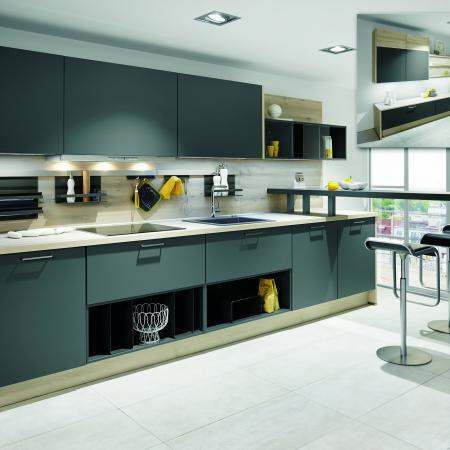 And if you favor a combination of different kitchen cabinet colors to provide accents to certain parts of your kitchen, The German Kitchen Center and Leicht have custom kitchen cabinet colors to accommodate your desires. 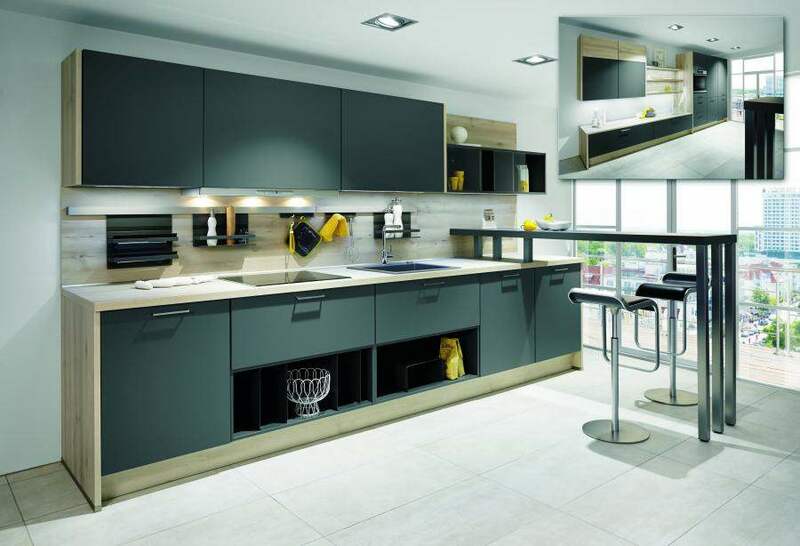 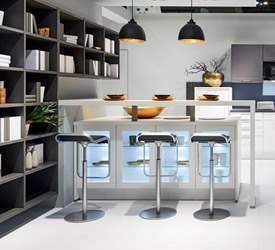 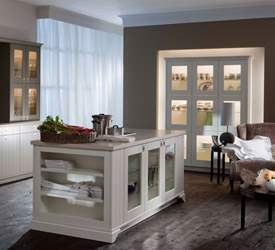 Leicht kitchens come in a variety of different price groupings. 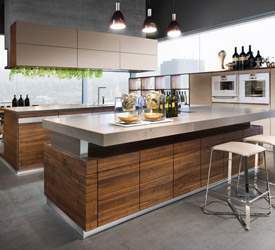 Because of Leicht’s unique industrial construction process your kitchen can be completed quickly while still meeting your specific kitchen design choices including your custom kitchen cabinet colors. 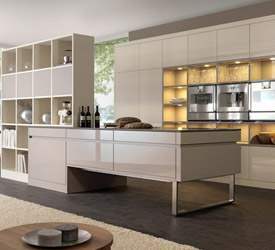 Leicht kitchens with your specific kitchen design scheme can be completed in as little as four to five weeks from the finalized order. 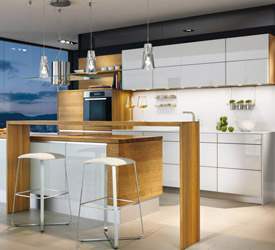 German Kitchen Center kitchen designers are available to help you create your dream kitchen whether you come to us with a specific design scheme in mind or if you want to renovate your kitchen and are looking for a partner to help you select from a wide array of custom kitchen options. 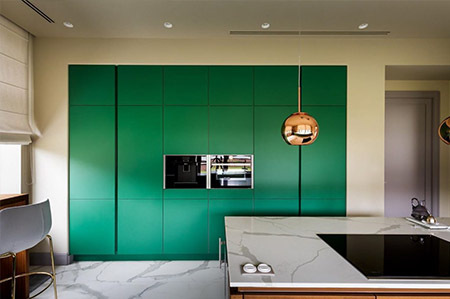 To speak with one of our kitchen design experts about custom kitchen cabinet colors in NYC, schedule an appointment with us at (888) 209-5240. 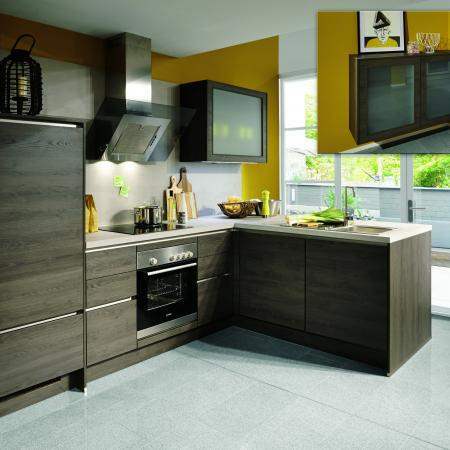 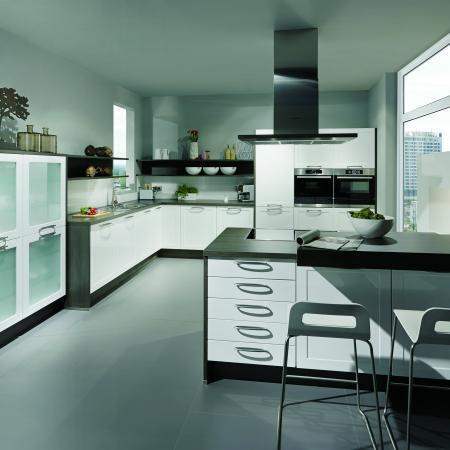 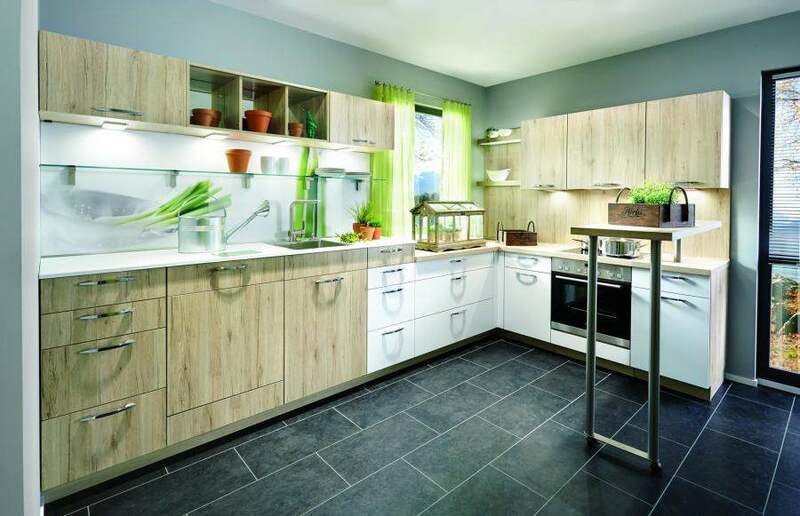 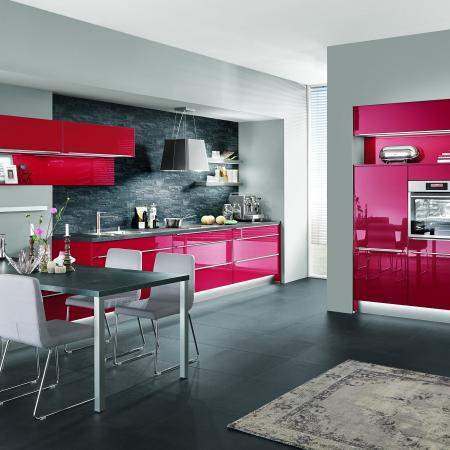 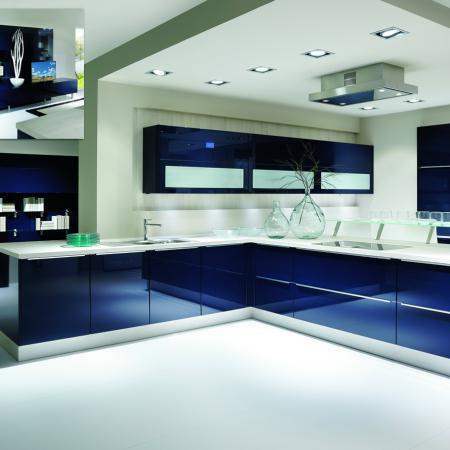 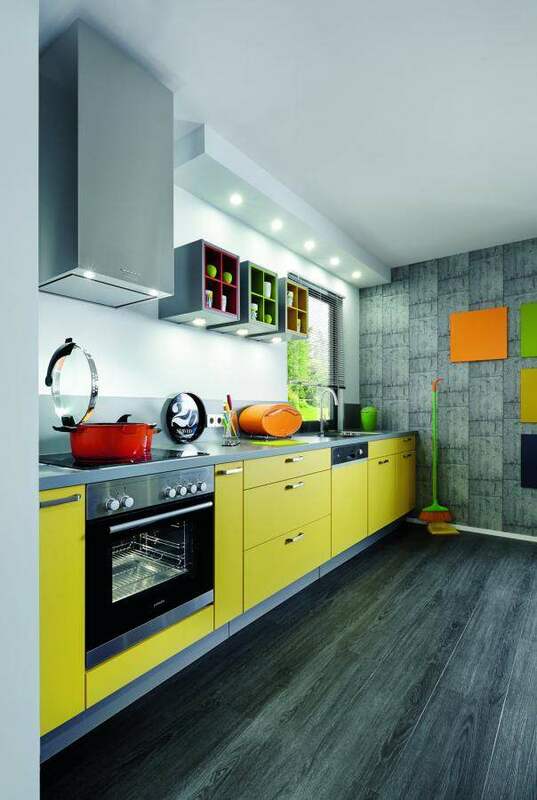 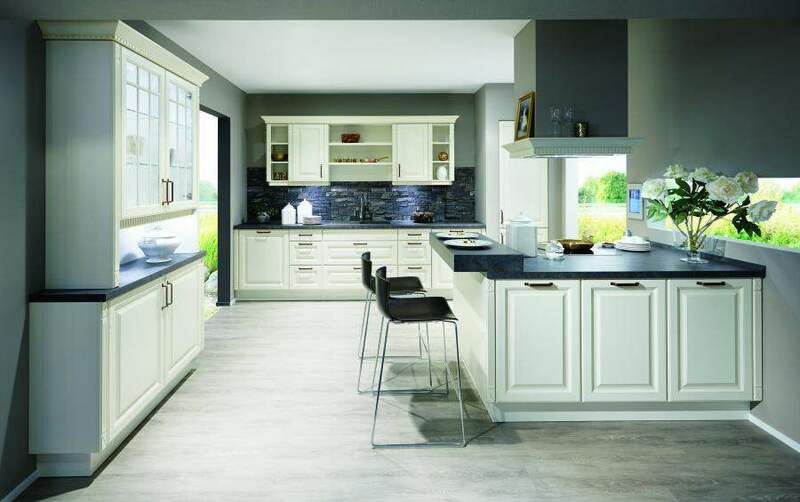 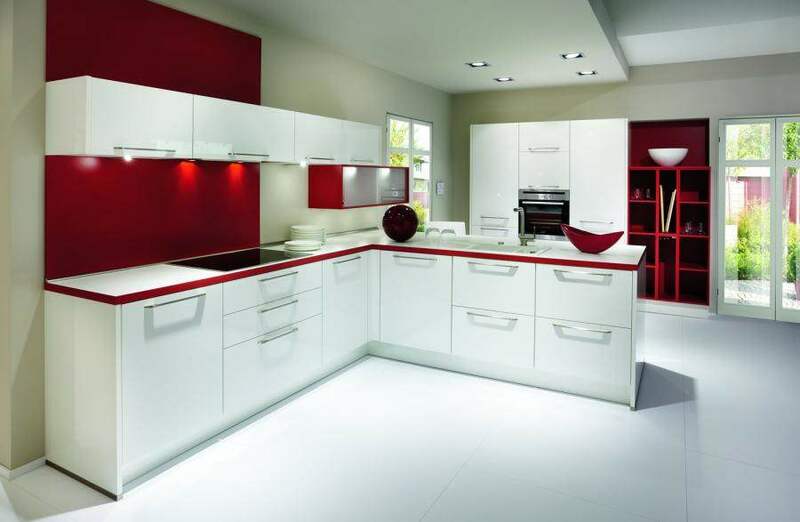 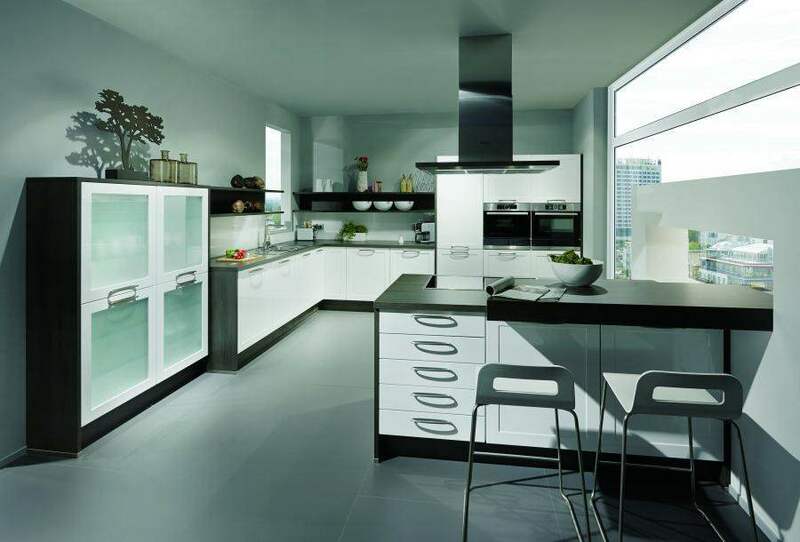 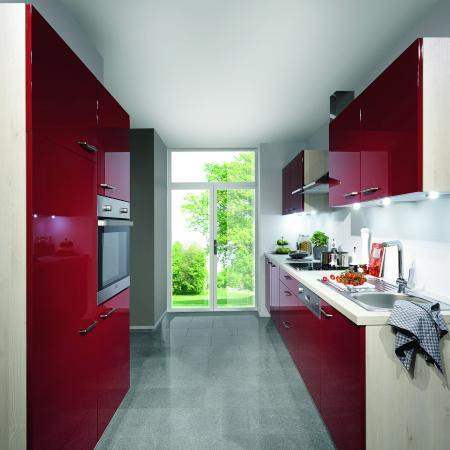 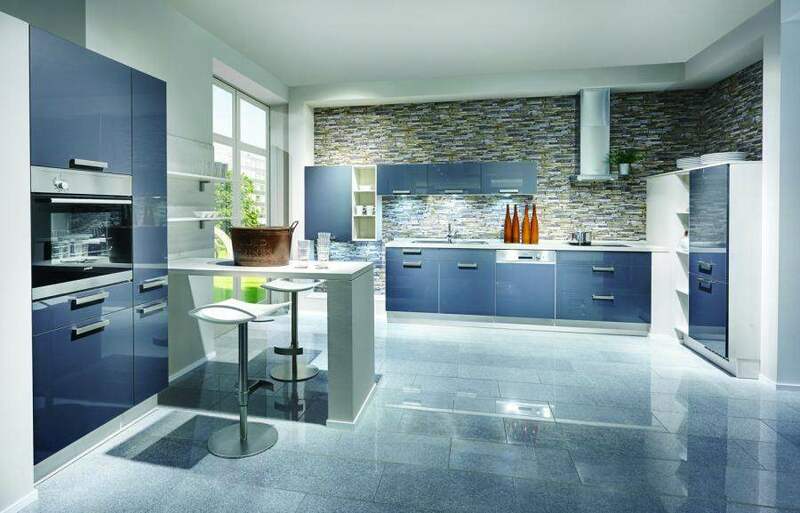 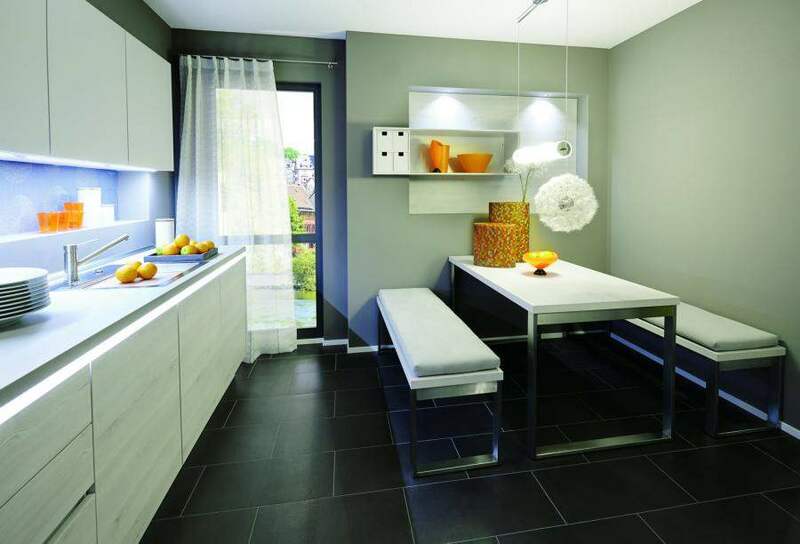 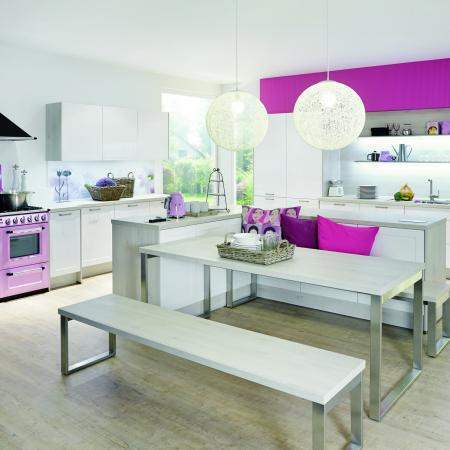 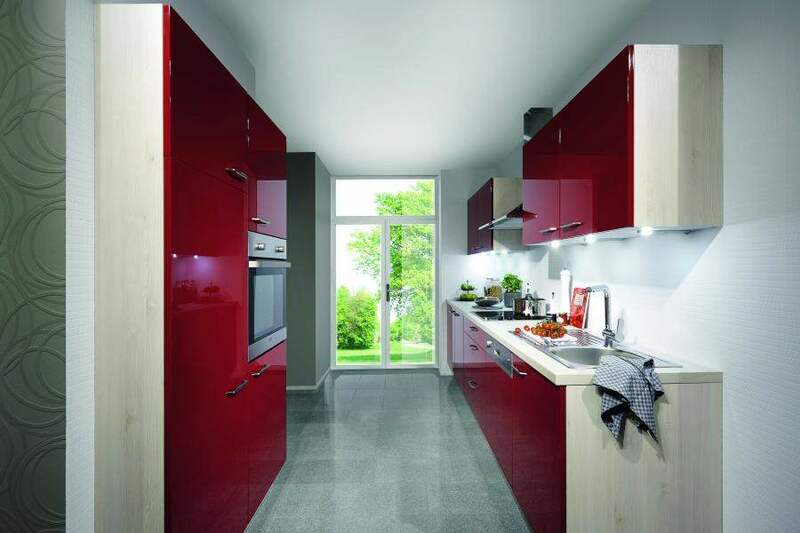 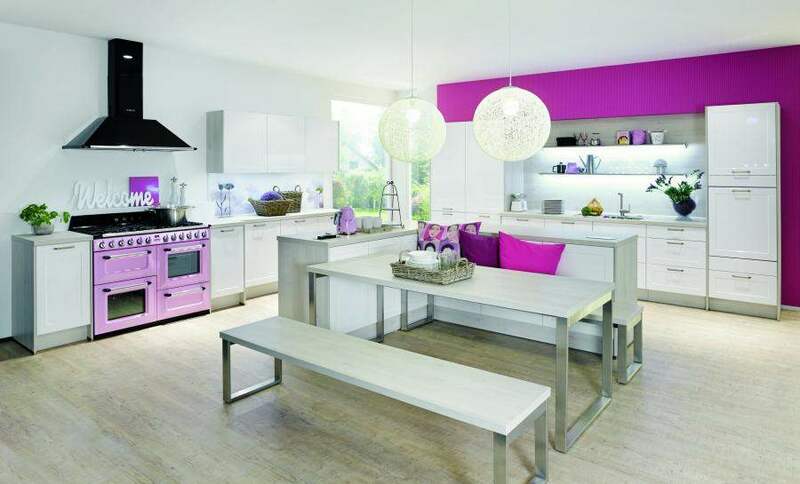 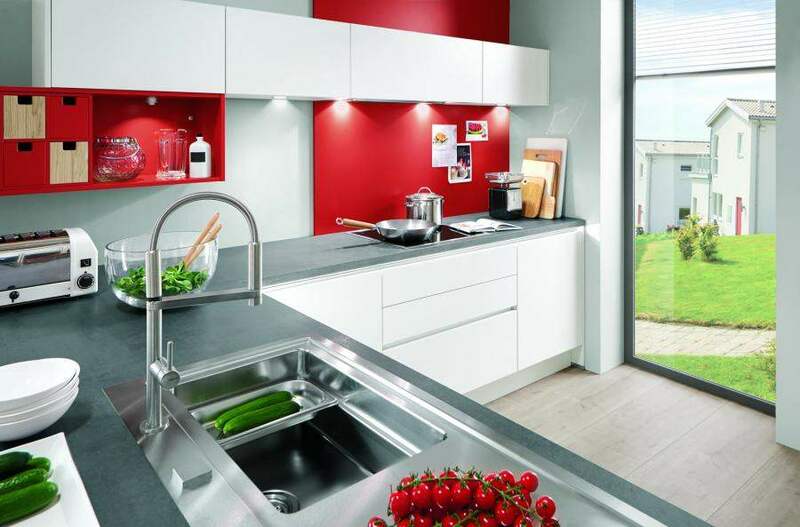 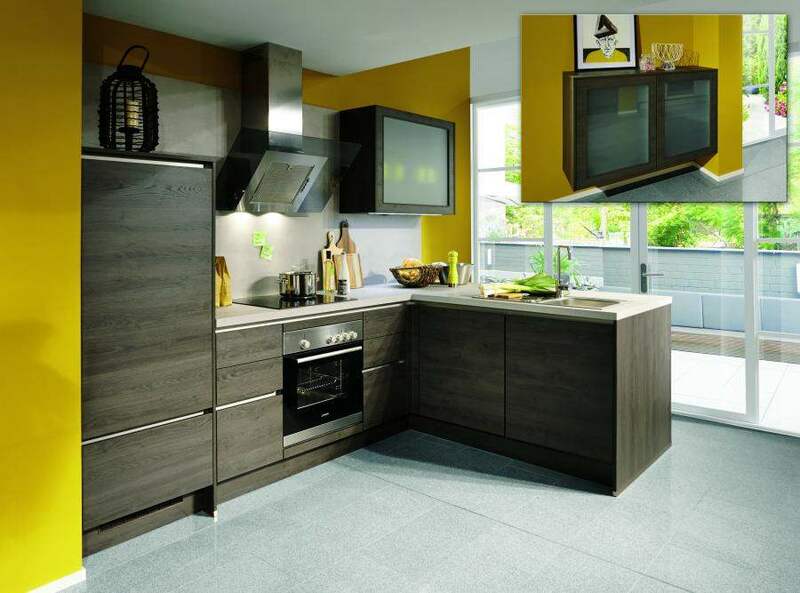 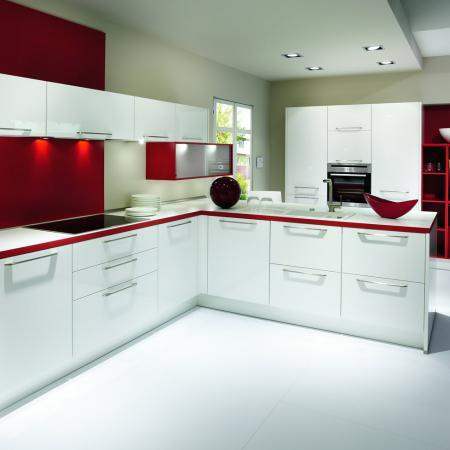 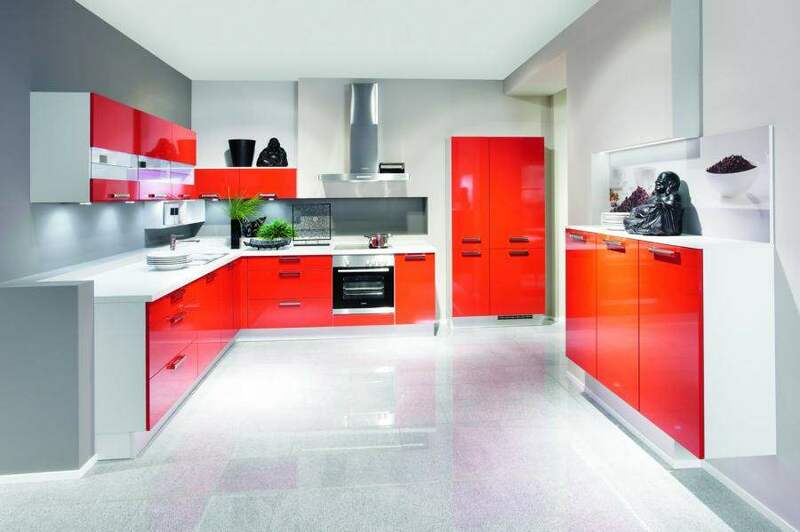 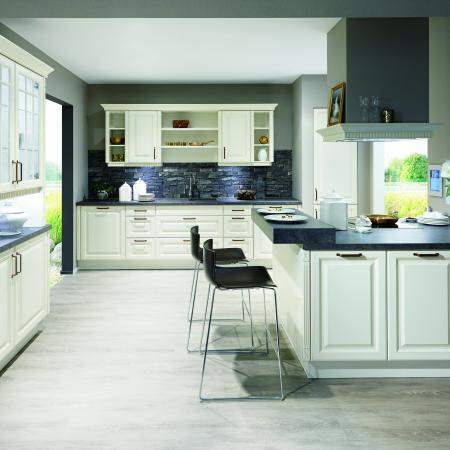 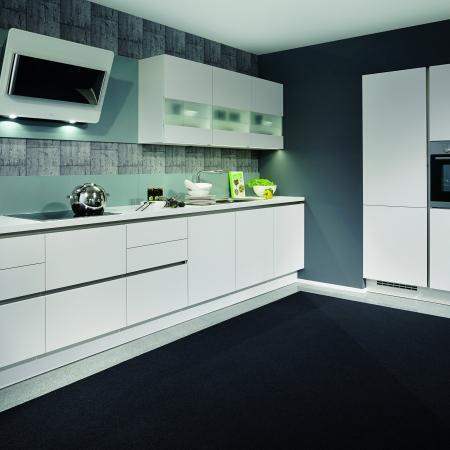 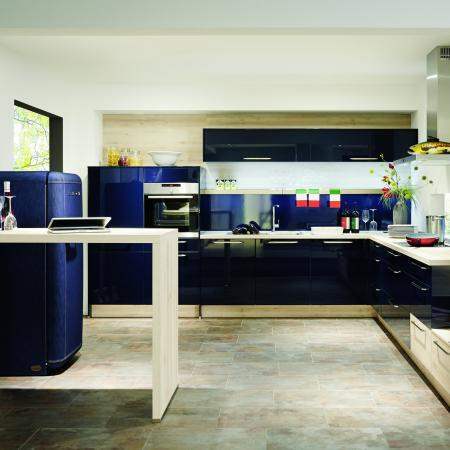 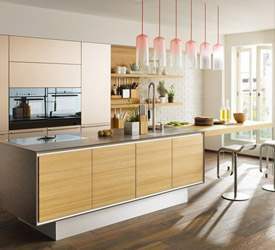 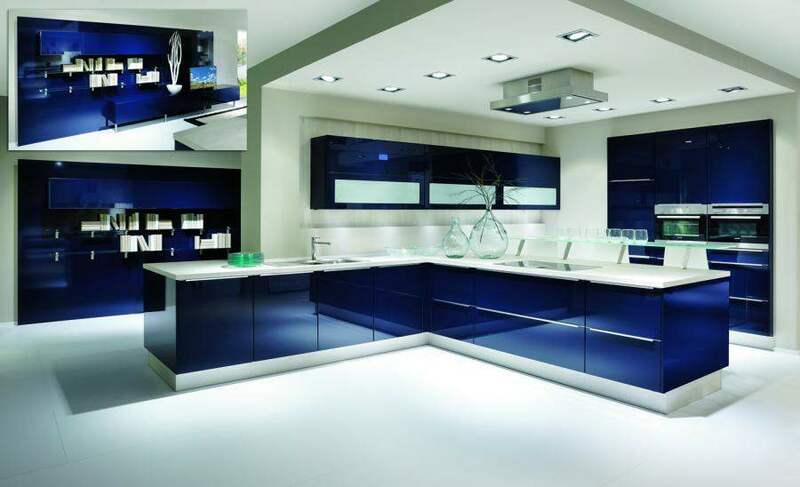 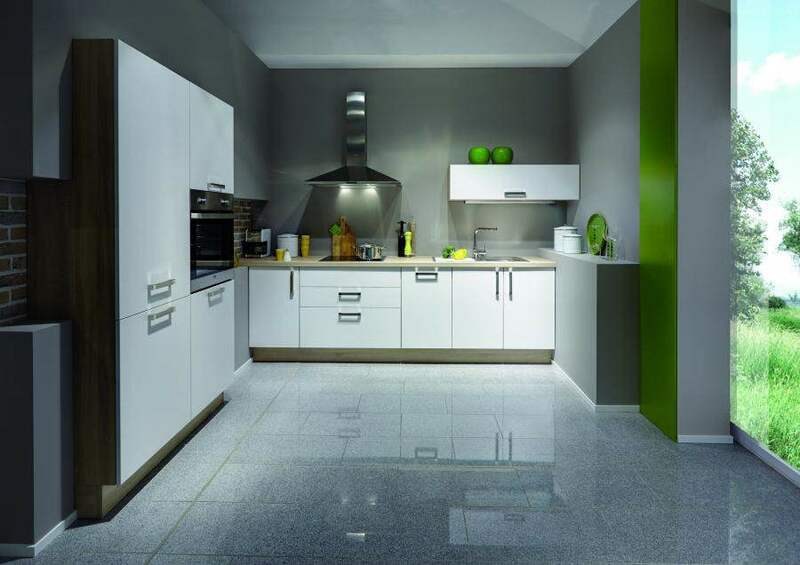 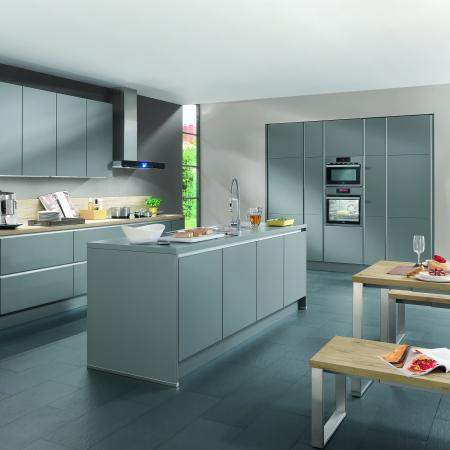 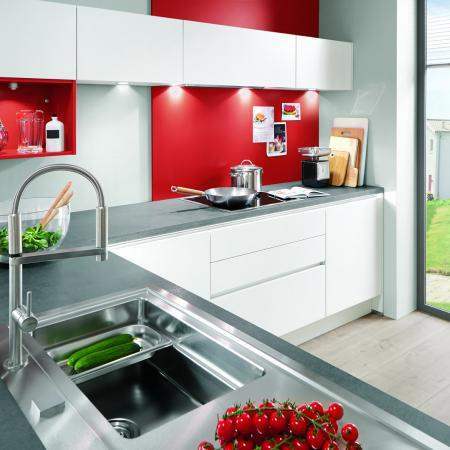 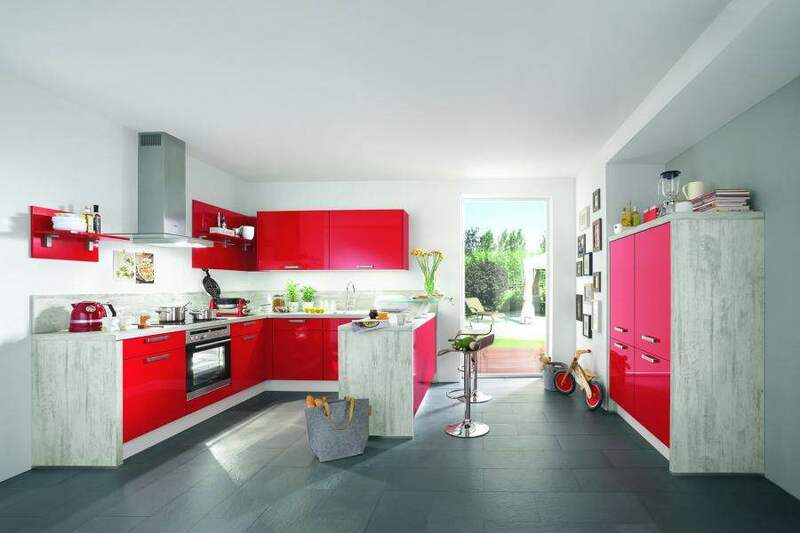 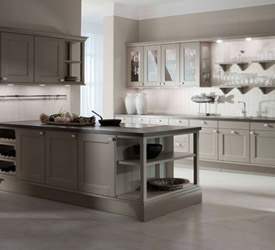 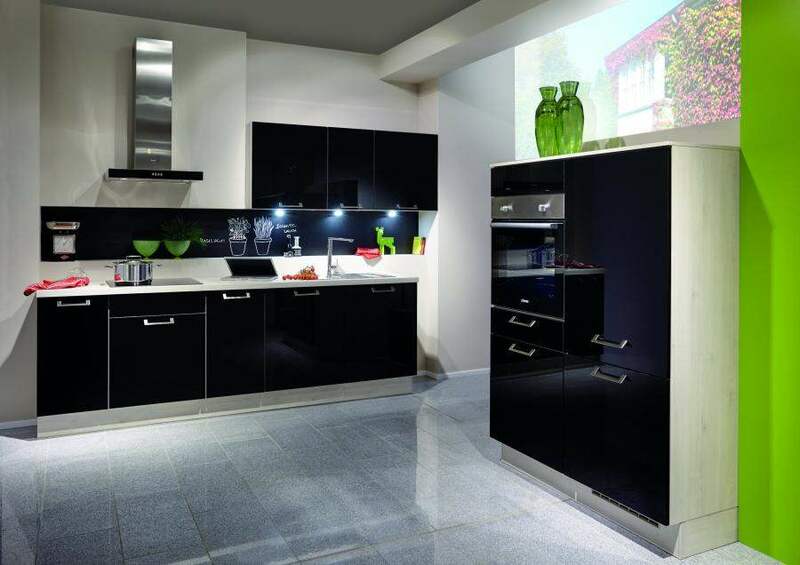 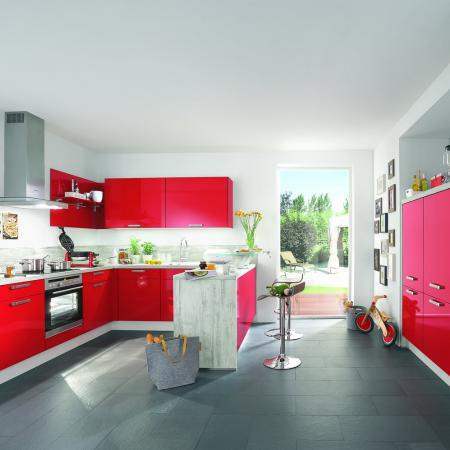 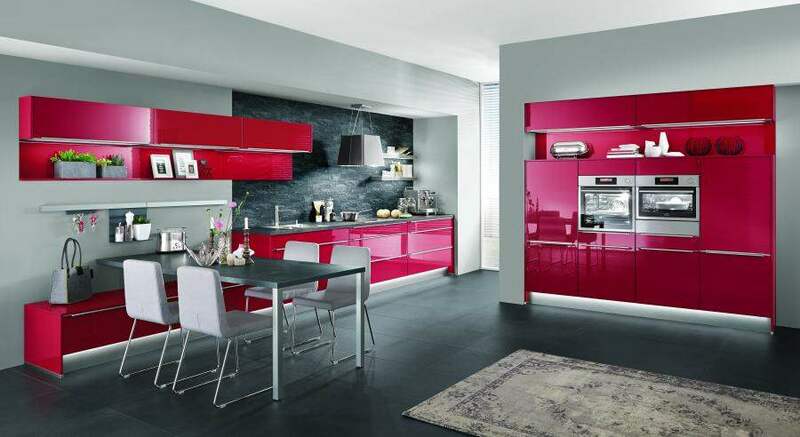 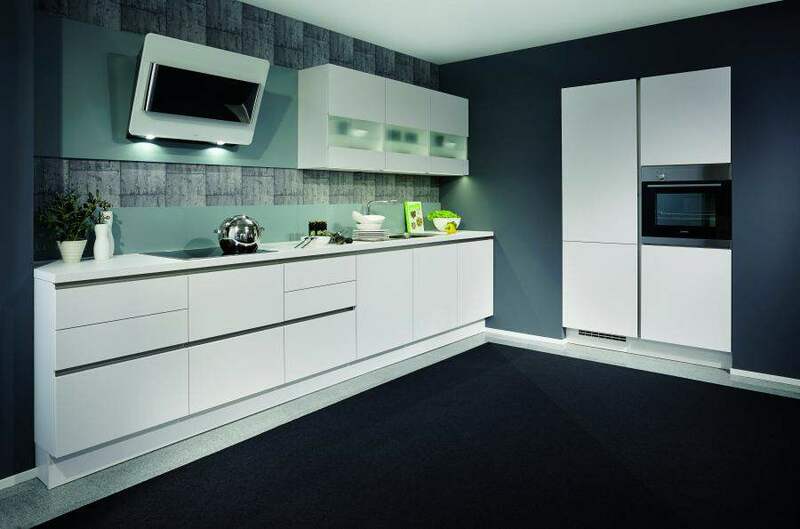 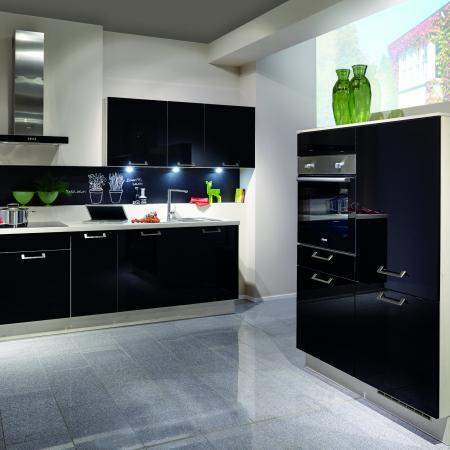 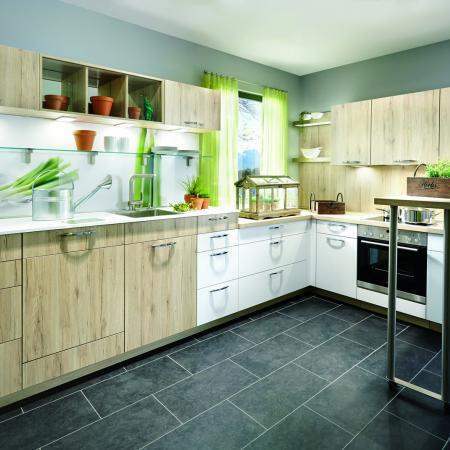 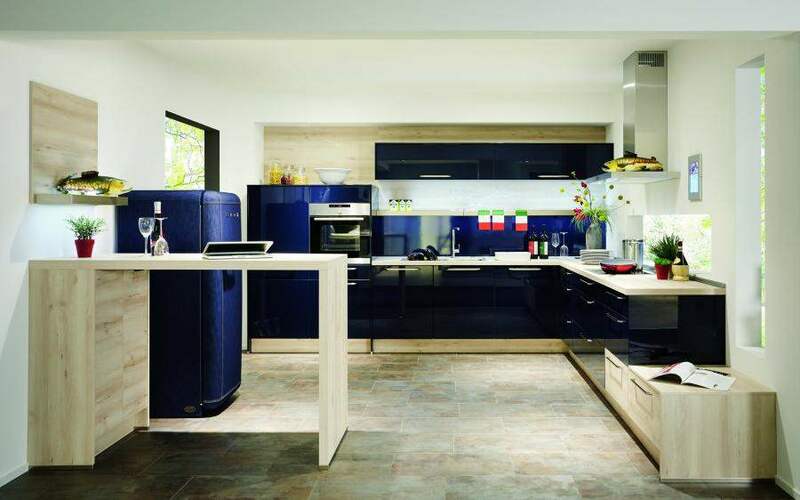 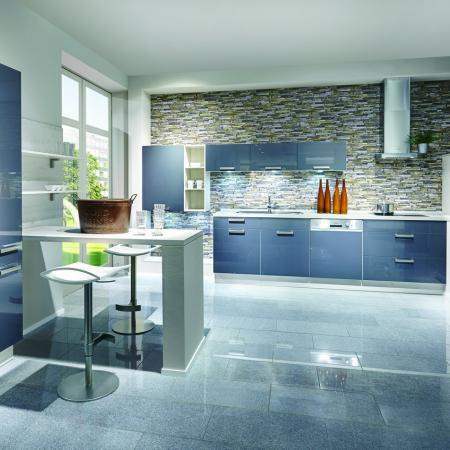 German Kitchen Center – Your Source for Custom Kitchen Cabinet Colors in NYC.